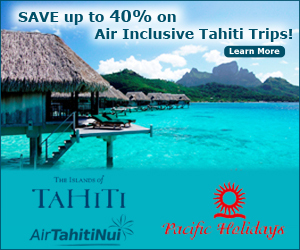 Join the Pacific Holidays Affiliate Program Today! 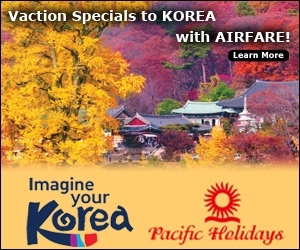 Pacific Holidays, a leading US National Tour Operator for Asia, the South Pacific and Latin America. Pacific Holidays is a member of American Society of Travel Agents (ASTA) ,International Airlines Travel Agents Network (IATAN), Pacific Asia Travel Association New York Chapter (PATA) and Brazil Tour Operators Association (BTOA). Pacific Holidays offers a broad and innovative selection of itineraries to Asia, the South Pacific and Latin America, including a variety of web-only specials. We invite you to browse through our many travel packages, which have been specially designed, based on our thorough knowledge of these regions. Find one that matches your needs, or let our professional tour specialists help you use it as inspiration for creating your own unique vacation dream or honeymoon. 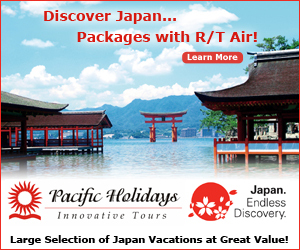 Pacific Holidays is committed to making your travel luxurious, while maintaining group travel value.